Oil prices are plunging on Thanksgiving in the US as the latest OPEC meeting saw the oil cartel announce that it will not cut production. And one Russian oil tycoon thinks OPEC is on a mission to get rid of the “marginal” oil players in the US shale market. On Thursday morning, West Texas Intermediate crude oil futures were below $US70 for the first time in more than four years following news out of Thursday’s OPEC meeting that the oil cartel would not cut production to combat a global supply glut that has been blamed for the sharp decline in oil prices in recent months. Russia, however, is not an OPEC member. Many have attributed the increase in global oil supply to increased production from US shale producers, which has ramped up sharply in the last couple years. Fedun said that OPEC’s objective is to “clean up” the US shale market, and that oil prices will eventually rise once this occurs. 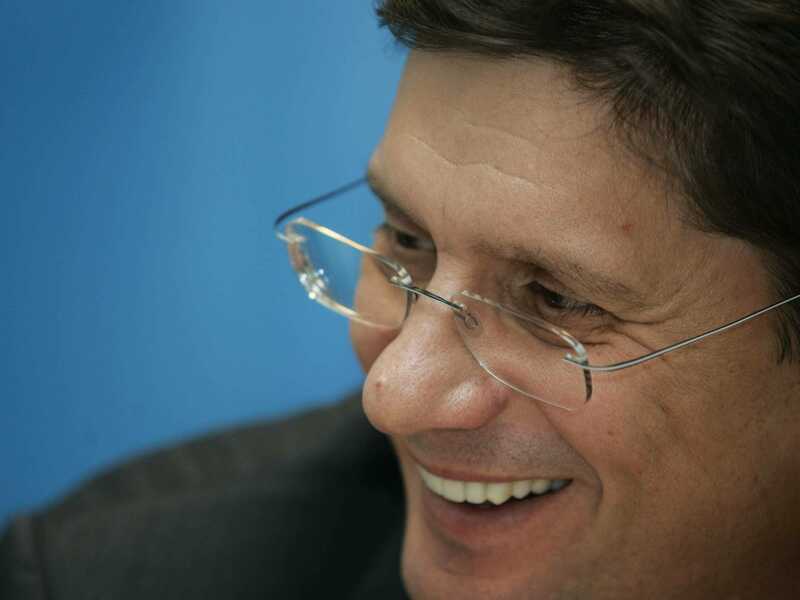 “In 2016, when OPEC completes this objective of cleaning up the American marginal market, the oil price will start growing again,” Fedun told Bloomberg. Fedun told Bloomberg that some US producers are surviving right now because they hedged their oil production at $US90 a barrel, though these arrangements will eventually expire making life “much more difficult” for these companies. Back in late October, we highlighted comments from Morgan Stanley analysts who said that “unconventional” US oil producers would likely face pressure turning a profit at around $US76-$US77 a barrel. Following news out of OPEC’s meeting, WTI crude fell below $US70 for the first time since June 2010.